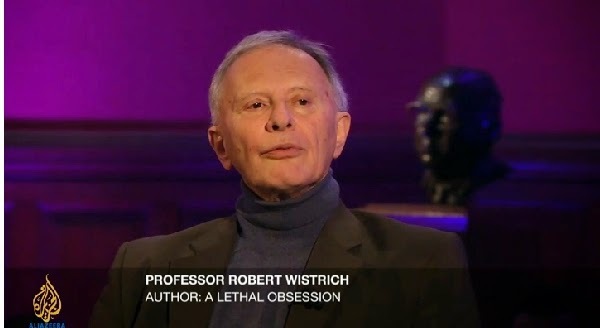 Robert Wistrich is one of Zionism's leading Professors. 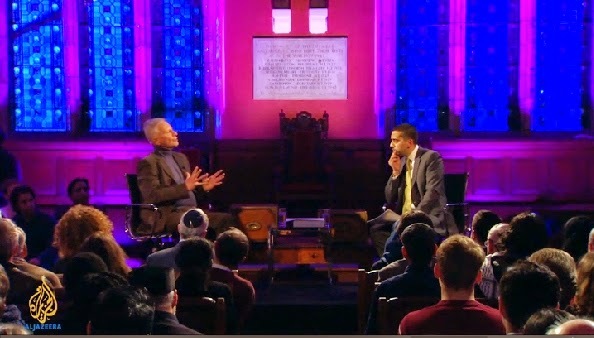 An ardent supporter of the idea that anti-Zionism is the new anti-Semitism, he was humiliated when he took part in a Head to Head debate with Mehdi Hassan on Al Jazeera. 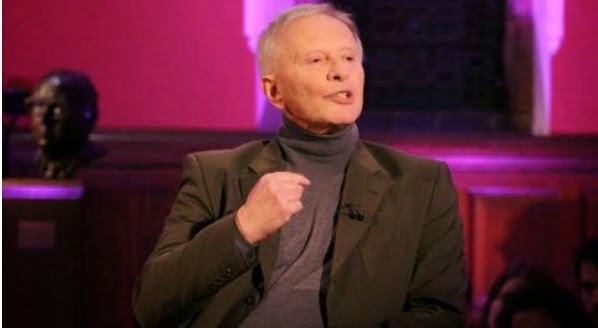 When it came to defending the Islamification of Europe (Eurabia') nonsense in his latest book he completely backtracked. Indeed he spent the better part of the programme backtracking. A must watch video!